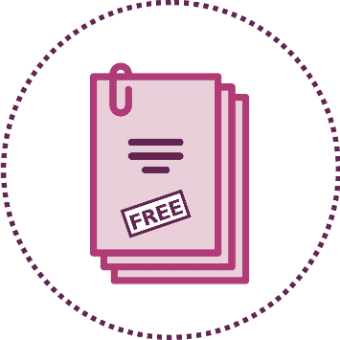 You will probably have come to this Time Management Skills – 7 Week Time Management Challenge having browsed the web for ideas, read books, posts, & time management articles. You may have even watched videos on how to manage time or goal setting, with the desire to be more organised, less stressed, and get more done. In short, be a better Time Manager with better Time Management systems. Yet, you’ll still be searching for that special something that will make a significant positive difference to your time management. If you complete all 7 exercises in the Challenge, over the next 7 weeks, you will become less overwhelmed, be more proactive, and be able to finish what you start. The research on creating habits shows us that to make a piece of behaviour habitual we need to do it 21 times. So, you need to do each one of these for a good amount of time before it sticks. If you do ‘fall off the wagon’ this is ok, it’s a little like tuning in an old radio. Sometimes you’ll get the station, other times you’ll just hear a crackling sound, but if you keep at it you’ll eventually hear the music. One of the most effective ways to stick with it is to share what you are doing with someone else so that they can be your conscience. Find a ‘learning buddy’. 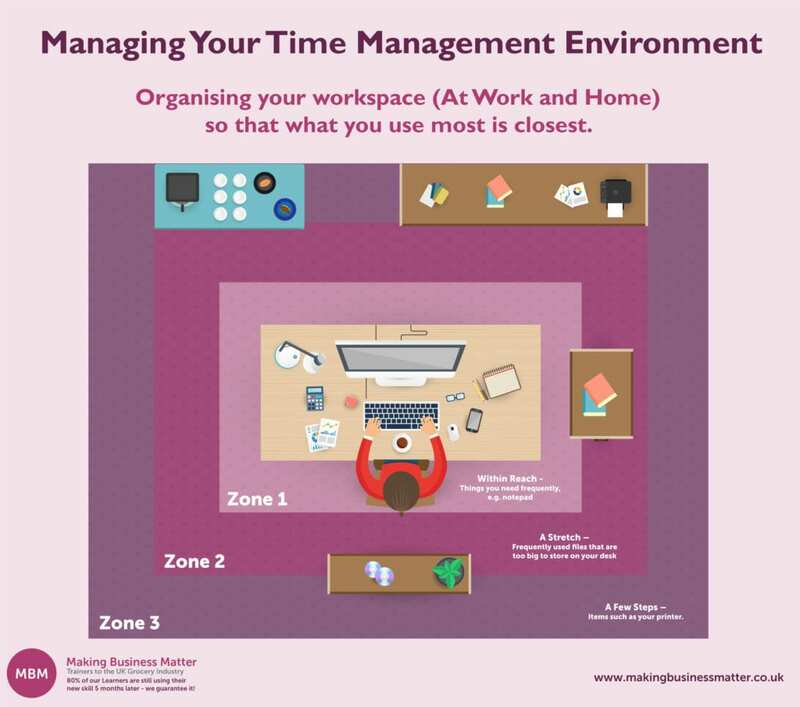 On our time management training course we train our Learners in these hurdles of course, and then 5 advanced pieces of a healthy time management system, like ‘switching’. 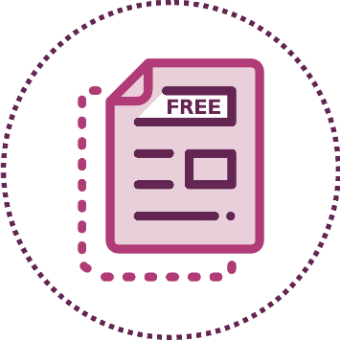 This page will take you about 20 minutes to read (this is at an average reading speed of 200 words per minute with 60% comprehension). The length of this paper has been purposefully chosen to be read in 20 minutes because this is about the maximum time we can concentrate. Is reading this document going to give you a positive return on your time invested? You decide. Just know that if you can improve your time management skills system by 0.1% each day, after 10 years it will be 1,004% improved! I hope you find this page and the Challenge useful and I wish you every success. …their personal time management systems wouldn’t work for you. You have to create your own system. Of course, there are tips, parts that you could use, and bits you could add-on. For right now your system is YOUR system and like your cooking skill, your ability to play cards, or how well you network, you cannot just grab someone else’s way. You need to build your system, your way. If you succeed in completing the Take the 7 Week Time Management Challenge you will be in the top 10% of effective time managers. 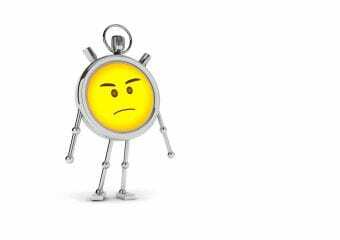 People want to learn how to be more efficient and more effective with their time but they don’t have the time to! Of course, this is ironic. A little like wanting to be better cooks. We buy the cooking books, download the recipes, watch the chefs on TV, but when it comes to it, after a long day, we choose to heat something up, rather than cook from scratch. The only difference is that whilst home cooked food is lovely, effective time management opens so many more doors. The key to how to manage time is about making that critical choice early. This is the key decision. Not what do we want to change in our time management skills, but how prepared are we to go out of our own way, change, unlearn some stuff, and learn some new stuff. In my experience, people become one of 4 learners when they learn time management, based upon a subconscious decision made long before starting the training. Many people fall into this category. In essence, they want empathy for how busy they are. They want us to know how busy they are: How important they are. The shame is that a trainer can empathise and understand. Unfortunately, however, all of the trainer’s time will have been spent doing that and not helping the learner with their time management. Some people attend training just to want affirmation that they are doing it already. And some are, most aren’t. They hear what they want to hear because to hear anything else means that they need to change. And change hurts, takes time and is distracting from what they really want to do, which is to get back to their desk and just work – Get their nose back to the grindstone. 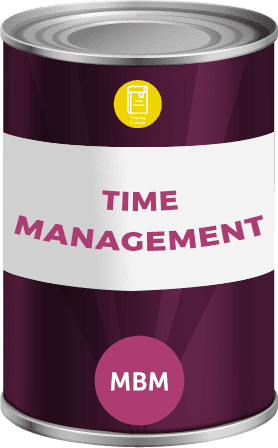 There are those people that despite the friendly words of caution about not trying to grab all of the time management tips, tricks, fundamental changes, and learnings, they do exactly that. In their own mind they are saying to themselves, ‘mere mortals can’t do all of this, but I can’. Sadly, they revert back to their old time management system some weeks later because the new one was too unwieldy to keep it up. This group has got it licked. They understand that their time management system is the right system. The foundation to build on. These people add/delete/improve one piece at a time. Like the hare and the tortoise. They have recognised that time management is the one skill that unlocks everything else and they are going to take their time to get it right. ‘Slow and Steady Wins the Day’. Like the tortoise. In 1975 Taibi Kahler identified five common drivers that motivate us: be perfect, be strong, hurry up, please others, and try hard. 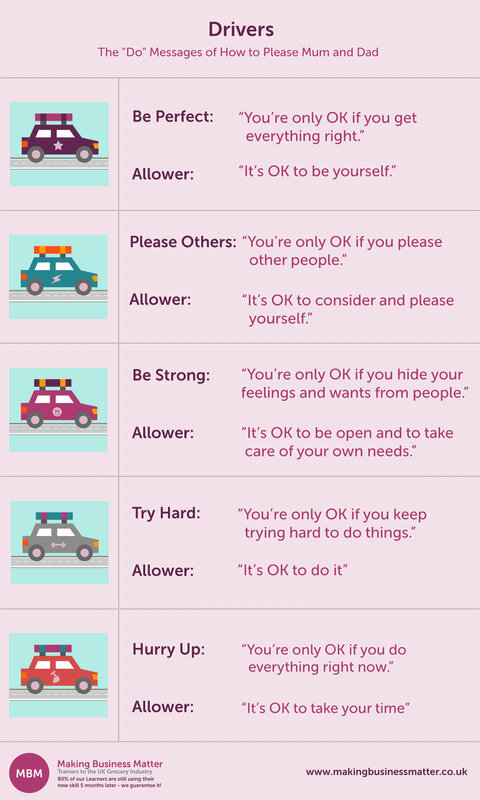 These drivers live in our unconscious thoughts and can be the source of positive and negative (or destructive) behaviours. By developing greater awareness of which driver a person exhibits it is possible to recognise and harness the positive benefits, whilst also being mindful of, and addressing the negatives. Those people with this driver will struggle to get a lot done. They will be prone to procrastinating because they’ll struggle to get it done ‘properly’. For these time managers prioritising the right tasks is imperative and, living by the phrase ‘Good enough’, for tasks that are internal, or less important. The risk for these people is saying yes too often. One of the biggest challenges in time management is saying ‘No’. Saying no to what is neither urgent or important. Too often people say yes and then let the person down. For these people ‘saying yes wisely’ is a phrase to live by, to please the ‘right’ people. Being strong has its strength, as does every other driver. The danger of this driver is trying to do it alone. Getting it done yourself is admirable until you realise that you are a resource and a finite resource. Asking for help is sometimes the right thing to do. This is because these people cannot be good at everything. The phrase, ‘Ask an Expert’ is one to live by. For the ‘Try Harders’ the risk is that they love ‘starting fires’. Getting involved in lots and then their enthusiasm tends to wane. Starting fewer things will help. Being clear on what stirred their enthusiasm at the start can help to prolong the energy. Ultimately these people need to be clear on what is needed and by when. These people are energised by deadlines and will get a lot done. Being clear on what needs to be done is important as they work well with structure. The risk is that in their enthusiasm to get a lot done, they will miss things. Drop things. Accuracy will reduce. The phrase to help these people is ‘Less haste, more speed’. Take a little more time to check their work will save time in the future. better life balance – better time management will get you home on time. more money at work – better time management will get you promoted. to go to the gym – better time management will help you get fit. I am a huge fan of any time management & time-saving tips, like ‘67 Time Management Tips to Quickly Increase Your Productivity’, or books like ‘Eat That Frog’, or blogs, such as ‘Perfect Time-Based Productivity’, or these 1 minute Time Management tips videos. I find that following organisational plans like the one below also helps with my time management. A tidy, organised and efficient workspace saves time – and often my sanity too – from no longer misplacing important files amongst the clutter! Within Reach [Zone 1] – Things you need frequently, e.g. notepad. A Stretch [Zone 2] – Frequently used files that are too big to store on desks. A Few Steps [Zone 3] – Items such as your printer. Think about how you could better arrange your workspace. Are the items you use most often closest to you? If not, take some time to rearrange your space, it will pay dividends in the future! The return on investment of spending time learning and practising time management, versus the reward, is always positive because you’ll always take something away. Sure, you can learn to get more from your learning, but at least you are learning something. Moving forward. And with time management learning something is better than learning nothing because some of it will stick. Plus, remember, that we learn more from what we get wrong than what we get right. The ‘rub’ is that tips and tricks will help, but they will not tackle the core of your time management that makes it healthy. A ‘healthy’ time management system is one that you trust. It should enable you to get the most important things done, in turn, reducing your stress. Not increasing it! My advice is to keep learning tips and tricks. Just know that of Pareto’s 80:20 law you are improving the 20% and not the 80%. If you want to continue fixing the 20% don’t read on. If you do want to improve the 80% take the ‘Take the 7 Week Time Management Challenge’ and keep reading. The 7 week time management challenge is about addressing the very heart of your time management. Making it healthy. Living, breathing, fit for its job, by improving your time management system. To have healthy time management they need to jump these 7 hurdles. By doing so you’ll have addressed the core of your time management system. 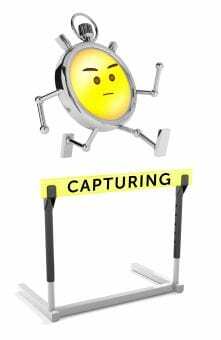 Capturing is about the points of entry into your time management system. Where demands on your time arrive. For example, your email inbox is a capture point. Your mind is another – Particularly, when you are at your desk remembering that you need to buy cornflakes after work, and then when you are in the supermarket you remember that you forgot to email that report earlier. Capture points can be mind, electronic or paper. ‘Healthy Capturing’ is not using your memory, having as few capture points as possible. Making sure that wherever and whenever you are, you have a place to enter, write stuff down, capture it. A little like the 6 pockets of a Pool table. Each pocket captures balls at different times and different amounts. Then they need ‘Emptying’, which we’ll come to in Hurdle #3. Listing is writing stuff down, be it old school with a pen & paper, or electronically with lists like ‘Remember the Milk’. Having the right amount of lists is key and you may have lists keeping track of lists, but if you trust them all then keep them all. Getting stuff out of your head is essential. It also gives you peace of mind that it is in a system that you can trust and that will remind you at the right time. ‘Healthy Listing’ is having lists that you trust and keeping them ‘living & breathing’ by emptying the lists frequently so that your brain is relaxed when it places something on the list that it will be looked at again. 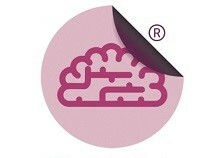 When your brain believes that a listed task will not be looked at again, it will instead choose to try to remember it. A little like people on your team. Some you trust to do what you ask and others, Nah. Emptying is about assessing and emptying the capture points frequently. For example, your email inbox is a capture point. Most people assess and try to empty it all day. The key to emptying is doing it at an appropriate frequency and making immediate decisions about what to do with each time demand. Then have the other parts of the time management system in place that enables you to place it somewhere else. Healthy Emptying’ is not emptying continually, but assessing with quick decisions and then doing this process again the right number of times through the week. A little like emptying the dishwasher. If you don’t empty it the dishes will just keep stacking up until you then make more work for yourself having to empty the dishwasher, load it, and wash up. Deleting sounds easy, but is harder than it seems. We’ve all heard the urban myths of people getting back from holiday and deleting all their emails, declaring in an arrogant voice, ‘Well, if it’s urgent, they’ll write back’. Knowing full well that no one has ever done that, or at least no-one still employed at the same company! Considering the right question is key to effective deleting and that is ‘What is the impact if I don’t action this?’. According to research, we should be deleting 50% more of our emails than we do, which will still have little impact on our performance. ‘Healthy Deleting’ gets rid of those time demands, or tasks, that don’t need to be done by you. Just because the task came into your system does not mean that you have to do it. Saying ‘Yes Wisely’ is a great way to say no to some tasks and offer options instead. Another is to delete emails that you have been copied in on. As well as having regular 121s with people that tend to brief tasks on email, maybe you could solve some tasks in the meeting, defer them, or suggest someone else. Storing is not about using your head because of the old adage, ‘The most successful people are those with the emptiest heads’. Storing is about keeping the right stuff in the right places and making it available at the right time. For example, a tool for placing websites to read later, like ‘Later this’. Stored information must be kept to a minimum and, where possible, backed-up so you never have to find all of that information again. ‘Healthy Storing’ is having a trusted number of useful storage points. These are convenient, available and easy to use when you need to. A little like home. How many ‘messy drawers’ are there? Can you get what you need from the shed/garage when you need it or is it a bombsite? Are all your key documents (House insurance, Guarantees, Warranties, etc.) in an easily accessible & useable place? Scheduling is blocking out time for your time demands. At the moment you are likely to only use your calendar to book meetings. You could also use your calendar to block out project work, family time, weekly reviews, or preparing for meetings/presentations. A single calendar works best. An electronic diary is best because it allows you to book recurring events and coordinate with others. To organise multiple people meetings with external people I recommend ‘Doodle’ because it is just so easy to use. ‘Healthy Scheduling’ is a trusted diary that reminds you when you need to be reminded and at the right time. It enables you to schedule quickly and easily. A little like an experienced PA that schedules enough to keep you on track, but not too much to be hampered by it. Acting is getting the right stuff done. The actual doing of the work. The choice here is; can it be done in a short amount of time? Say, less than 3 minutes. Or does it require longer, like 30 minutes? Time management gurus recommend that if we can do it in a short amount of time then just do it. This is because there is no point in putting the time demand/task into your system for it to pop out 1 week later if it only takes a few minutes to do. ‘Healthy Acting’ is the key hurdle because this is where you do stuff. Make things happen. All the other hurdles lead to this one. Making decisions about what you do next is what you are paid to do and the better decisions you make the more you will be paid. A little like an athlete training all year round, it’s about the decisions on race day that really matter. Take your salary and divide it by 2,000. These are the number of hours we work per week-ish x52 weeks. This is then your value per hour. Avoid tasks that are valued at less than your hourly rate. 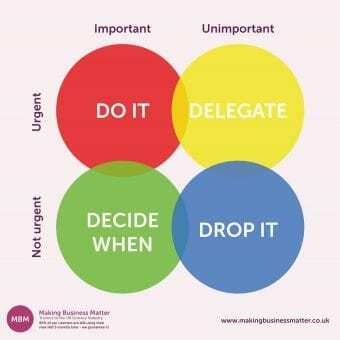 Delegate, delete or automate them. Trialists of this whitepaper found that one or two essential pieces of the time management system were of particular benefit. It helped them highlight areas where they were weal and could improve. You will probably find a similar experience. This is what we have discussed in this whitepaper so far. You are someone that wants to be less overwhelmed, more proactive, and finish what you start. You know that you need to build your time management system and not just copy someone else’s. This is because you are an individual and so your time management system needs to be as individual as you are. There are 4 types of time management Learners and those that build their system ‘slow and steady’ make the most progress. Time management tips & tricks will only get you so far. The 20%. You need to make a conscious decision about how much effort you are prepared to put in because change is hard. Before you decide whether to take this challenge you need an excellent understanding of the 7 pieces at the core of a time management system. They are; #1 – Capturing, #2 – Listing, #3 – Emptying, #4 – Deleting, # 5- Storing, #6 – Scheduling, and #7 – Acting. You know how the 7 pieces fit together. Ready to Take the 7 Week Time Management Challenge? The only challenge that remains is to keep it going! This is not easy and only those that truly commit will survive. The toughest time is when you are busiest. Don’t wait for the slow day to come because it never will. Make your system work when you are busiest because this is when you really need it to work. 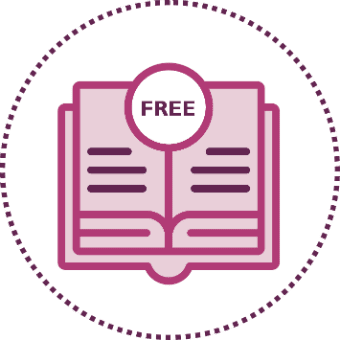 You can find further insight, detailed definitions and clarification of all the key Coaching terms mentioned in this guide in our Glossary of Terms. Feel free to get in touch to find out how one of our Time Management Courses can help you. Simply fill out the form below, and we will be happy to get back to you with further information. 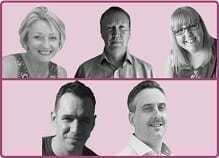 Katy is a professional PA supporting the Directors at MBM. And a qualified solicitor. Katy has a keen interest in people development and learning, writing articles on how people can achieve more by taking their commitment to learn seriously.